The site at 289 James Fletcher Drive has been one of the most significant heavy industrial landholdings in the Fletcher Property Portfolio since the business was incorporated. 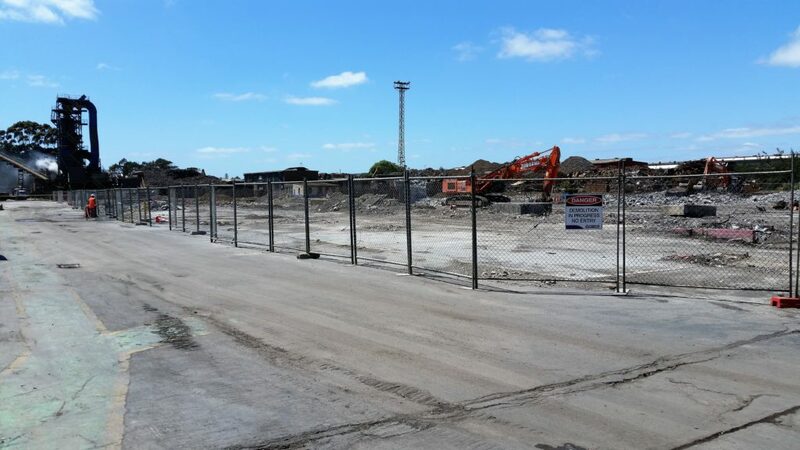 At over 30 hectares in size, it has been the home of various businesses including Pacific Steel, Fletcher Reinforcing, Winstone Aggregates and Simms Pacific Metals. RCP has provided project coordination services in support of the land redevelopment process and continues to lead the subdivision and clearance of the balance of the site, including assistance with the negotiation of the land remediation scope with the purchaser. Our role has included the decommissioning of site services and the demolition of numerous existing structures in a staged manner so as to integrate with other site activities. 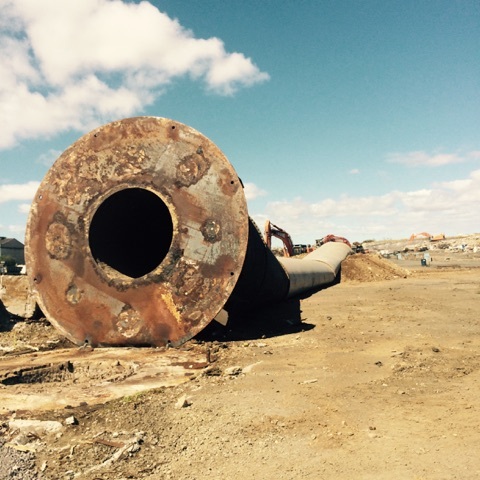 We have also managed bulk earthworks of contaminated materials and general site clearance. In addition, RCP have provided programming, consenting, contract administration and onsite management for the project’s successful delivery.